Huawei is having a good time at CES 2016, Las Vegas. 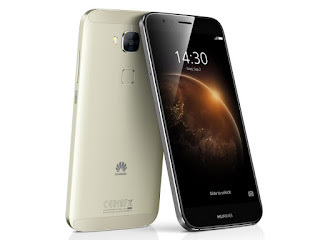 The company has unveiled two devices at the event – the MediaPad M2 10 and Huawei GX8. The tablet will be available in four variants while the GX8 will come in just one variant. The price of the MediaPad M2 10 (for the base model) starts from $349 (Rs. 23,200 approximately). On the other hand, the Huawei GX8 is priced at $349 (Rs 23,200 approximately) and is slated to go on sale sometime in Q1, 2016. Coming on to the specifications of the Huawei MediaPad M2 10, it features a 10-inch full HD (1920×1080 pixels) LCD IPS display with stylus support. Interestingly, the stylus clubbed with the tablet is named as the “Active Stylus”, and is touted by Huawei for 2,048-level pressure sensitivity. The tablet also features a fingerprint sensor, which is embedded in the physical home button up front. 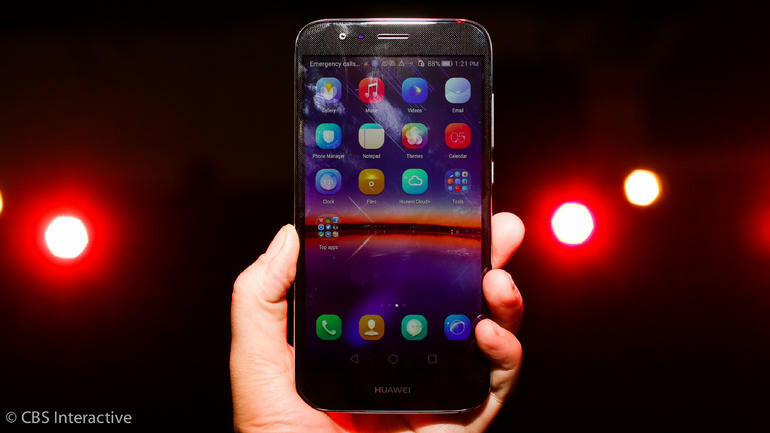 It is powered by a 2GHz Kirin 930 octa-core processor, and both of its 16GB and 64GB storage variants are equipped with microSD card slot for expanding storage. The tablet sports a 13-megapixel autofocus primary camera along with a 5-megapixel front-facing camera, and is backed by a 6,660mAh battery. In terms of connectivity, the device supports Wi-Fi, 4G LTE (depending on the variant), Bluetooth 4.0, GPS and micro-USB port. On the software front, the MediaPad M2 10 runs Android 5.1 Lollipop with EMUI 3.1 on top. It comes with 16GB internal storage, which can be further expanded up to 128GB via microSD card. In the imaging department, it sports a 13-megapixel primary camera with Optical Image Stabilization (OIS) and dual-LED flash. There is a 5-megapixel front-facing camera onboard, and a 3,000mAh battery. The GX8 runs Android 5.1 Lollipop with EMUI 3.1 on top, and supports connectivity options such as 4G LTE, Wi-Fi, Bluetooth 4.0, and GPS. When is it available in india?